Learning to be love is the most difficult thing if we merely accept the love we think we deserve, but there is a way to break out of the, by seeing ourselves as God sees us. HERE IS A BOOK THAT WILL HELP YOU EXPERIENCE THE LOVE OF GOD! Experiencing the Father's Embrace by Jack Frost was published by Destiny Image in March 2007 and is our 4892nd best seller. 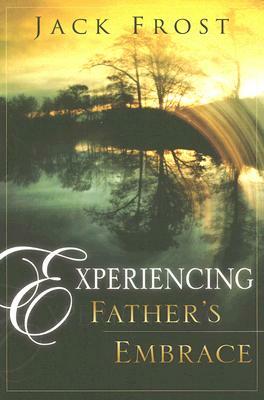 The ISBN for Experiencing the Father's Embrace is 9780768423488. Be the first to review Experiencing the Father's Embrace! Got a question? No problem! Just click here to ask us about Experiencing the Father's Embrace. A:This book is by Wayne Jacobsen who has a renowned ministry in the USA and is an exploration of the question of od's love at critical moments in life.